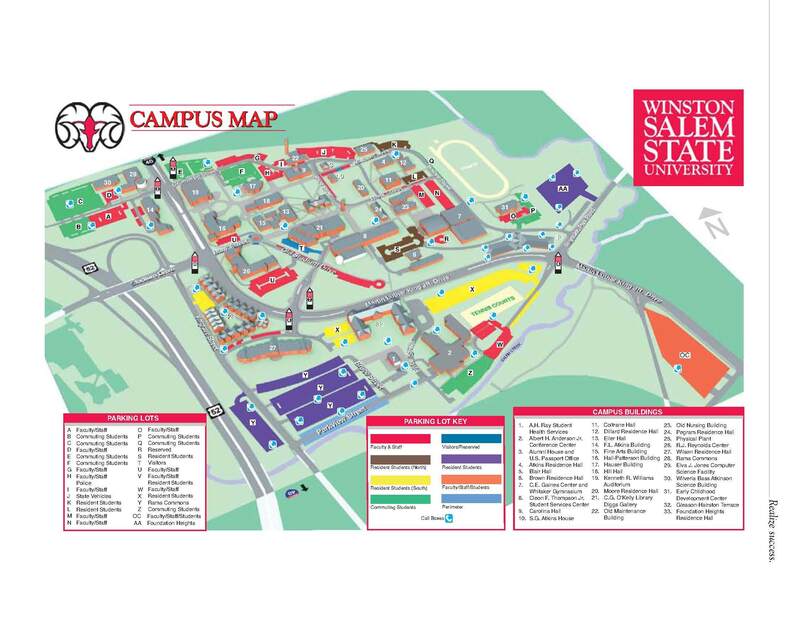 This catalog is published biennially by Winston-Salem State University as a guide for students, faculty, and others interested in the institution. Students enrolling in the university are subject to the provisions stated herein. The university reserves the right to change any provisions or requirements of this catalog at any time. 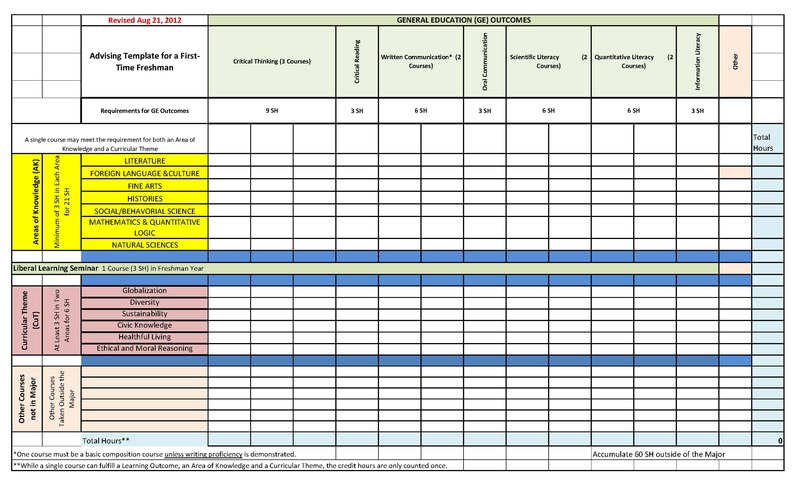 Changes in the lists of administrative officers and faculty members may be made subsequent to the date of publication. Catalog supplements reflecting changes will be published as required. 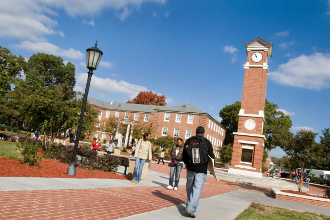 Winston-Salem State University is committed to equality of educational opportunity and does not discriminate against applicants, students, or employees based on race, color, national origin, religion, gender, age, veteran’s status, or disability. 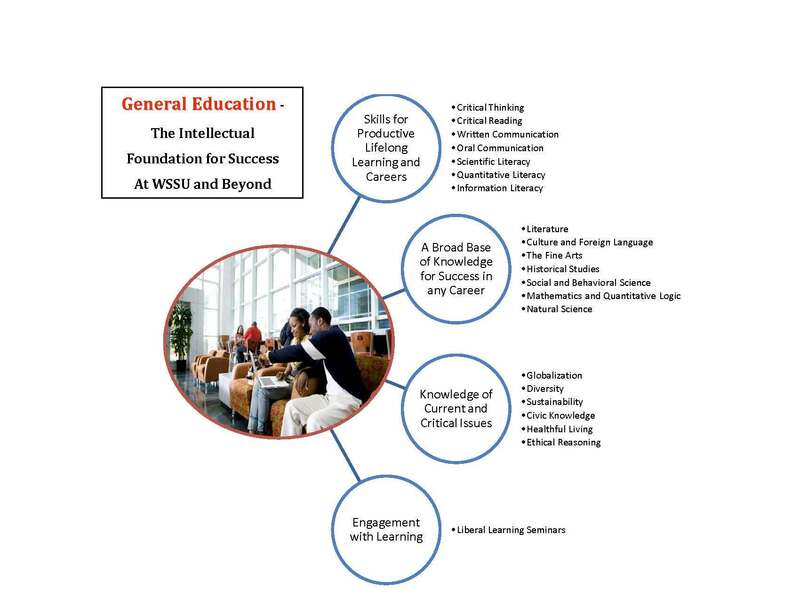 It is the policy of Winston-Salem State University to create diversity among its student body by recruiting and enrolling students without regard to race, gender, or ethnicity. Applicants of all races, gender, and ethnic backgrounds are encouraged to apply for enrollment.